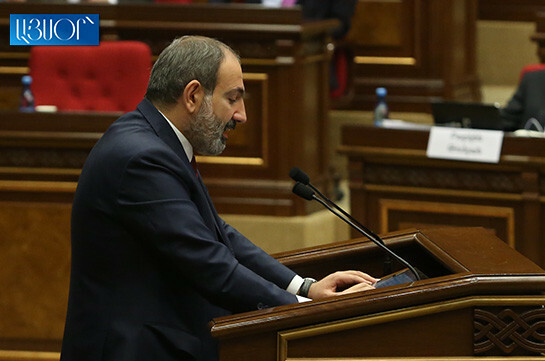 Armenia’s Prime Minister Nikol Pashinyan does not agree with observations that separate group of specialists like for instance singers, attorneys, etc. must not be brought to tax field which is envisaged by the amendments in the Tax legislation. “Let’s follow the discourse taking place in our country: you approach people and tell them you should pay taxes, and it appears that one is a well-known singer, the other is well-known attorney, the other well-known intellectual. And they ask how you tax singers or lawyers?!. What a shame! No one wants to pay taxes but all want growth of pensions and salaries, renovation of roads. 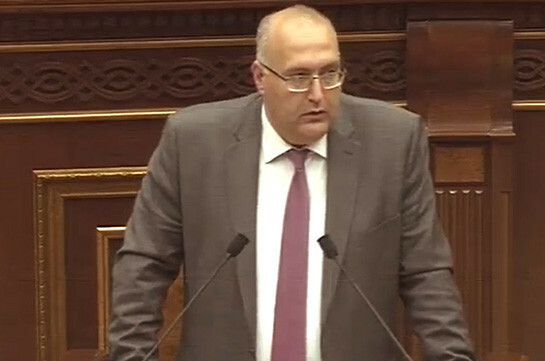 This is a big dilemma in Armenia,” the PM said. He stressed that he and his political team are fighting against corruption and monopolies and currently invites all to make economic revolution though all seem to be ready for it just by following from aside. “They all want to avoid any commitment,” the PM said. As to the community of advocates, Pashinyan said that there is a huge shadow in the advocacy activity. “Let’s enter datalex and see what a small income shows an attorney who has 100 cases. We have an issue of lack of acting mechanism to register the income, evaluate and manage the shadow,” he said. The PM said they invite many for dialogue, discussions as they are not opponents to anyone. With the new tax amendments the government proposes bringing attorneys, consulting companies to Value Added Tax (VAT) field which means growth of taxes by 15%. This initiative has raised dissatisfaction of attorneys.